Great notes. 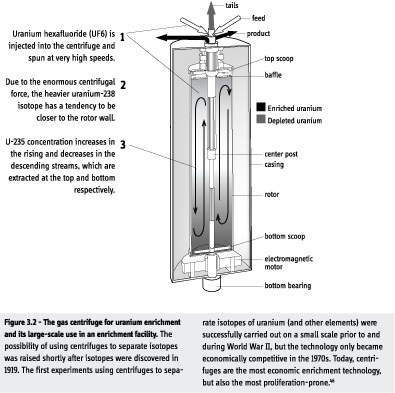 Maybe something about it Uranium enrichment being a lot more difficult than most (all?) of the other bomb-making steps (although HEU allows for a more straightforward bomb)?